The evening’s program will be “Civil War Artifacts- The Story Behind The Relics” presented by Joe Wilson. 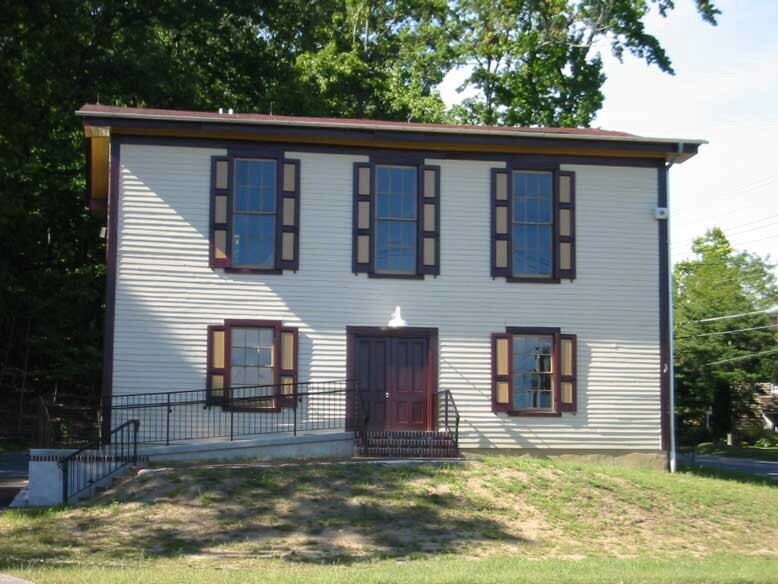 The next monthly meeting of the Mt, Laurel Historical Society will be held on Tuesday, Oct. 10 at 7 p.m. at Farmer’s Hall, located at the intersection of Hainesport-Mt. Laurel Road and Moorestown-Mt. Laurel Road. All are welcome and learn more about the presentation and historical society. For further information, call (856) 235–2334.